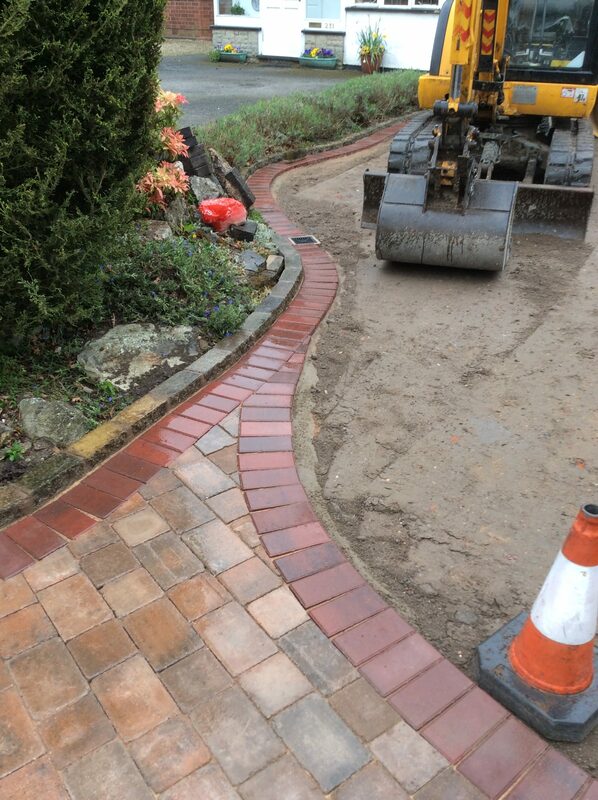 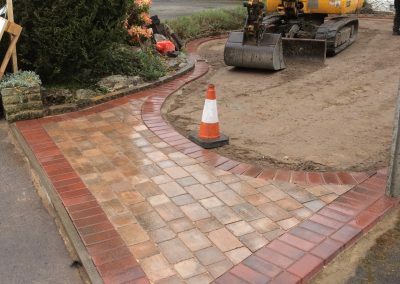 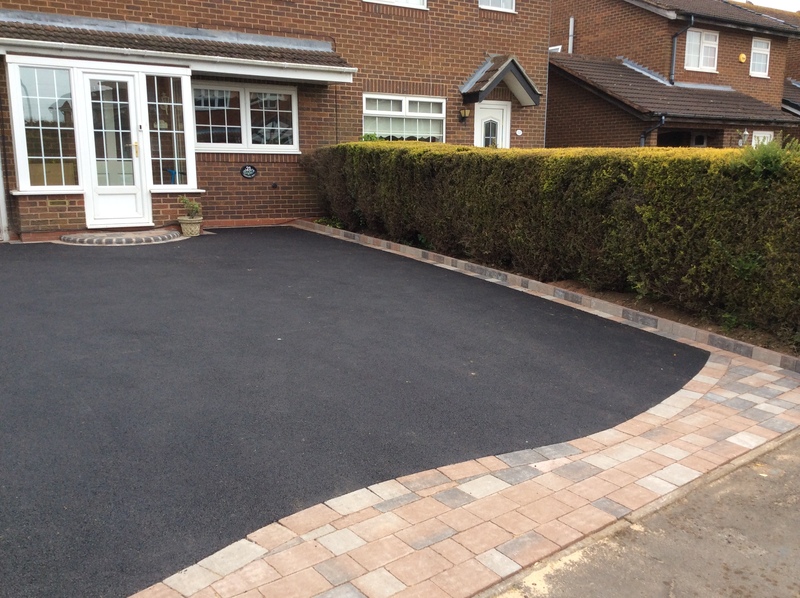 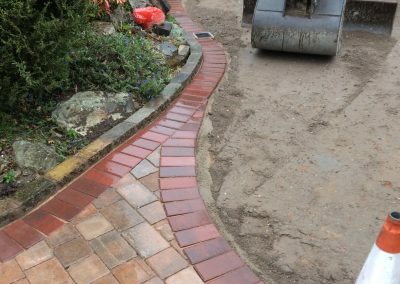 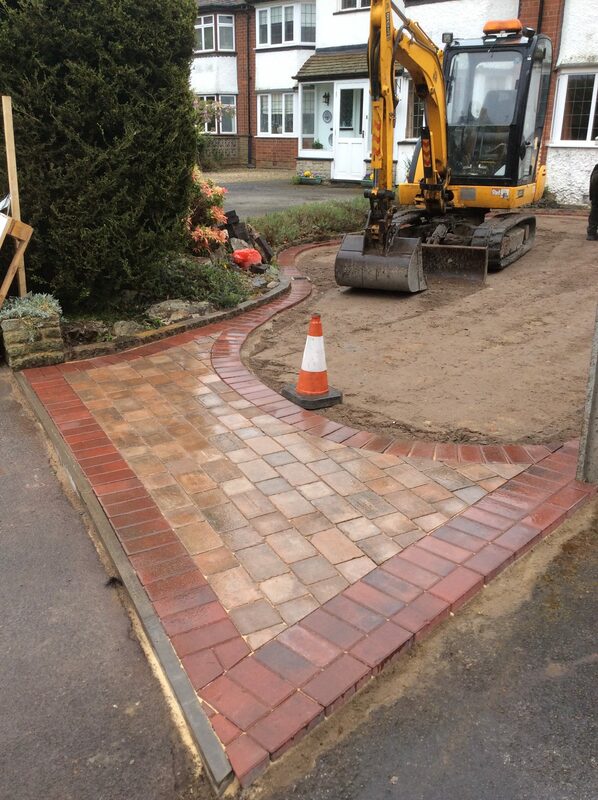 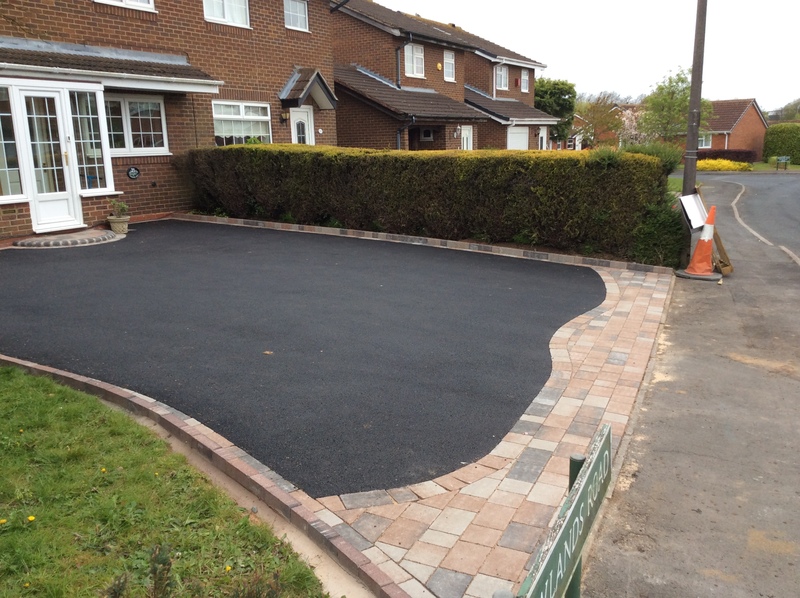 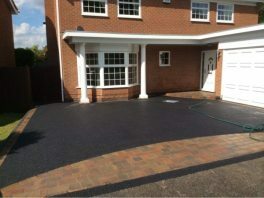 No matter what kind of driveway you want, an entrance pattern will give the frontage of your home a truly stylish look and feel. 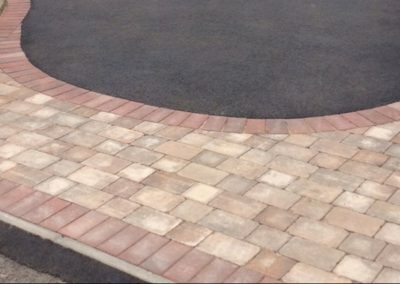 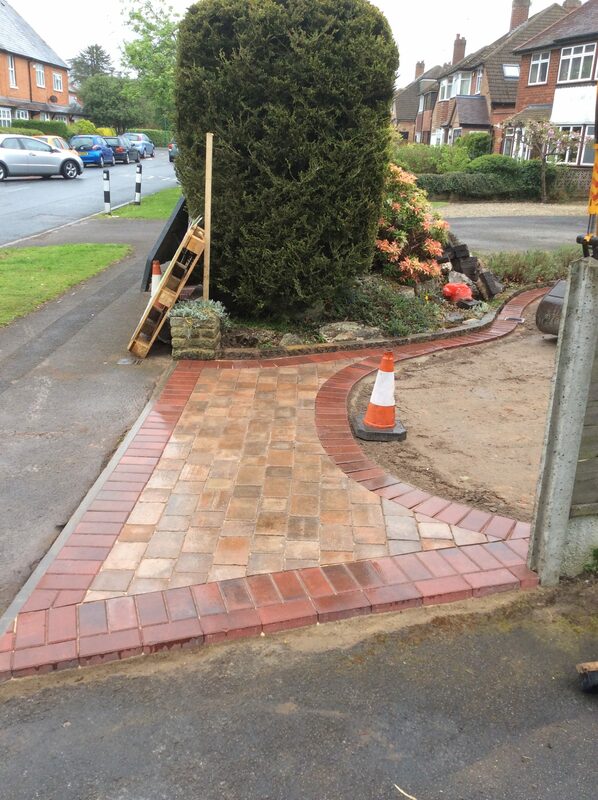 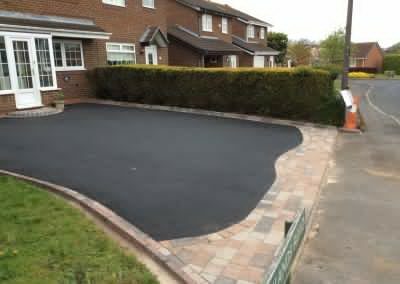 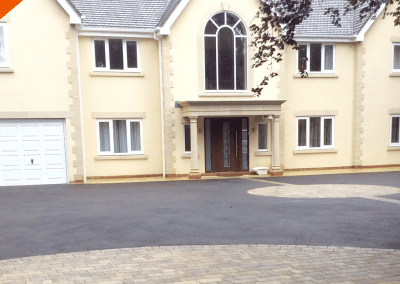 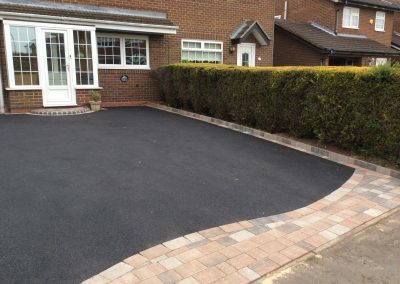 We create unique entrance patterns that suit the style of your property to give your new drive that truly finished and appealing look. 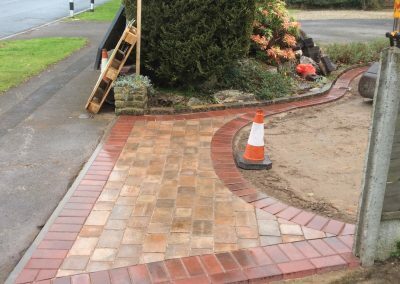 Why not give us a call to discuss the style of entrance pattern that you would like or take a look at some of our entrance patterns below.